Christmas is just around the corner and the festive parties are here. 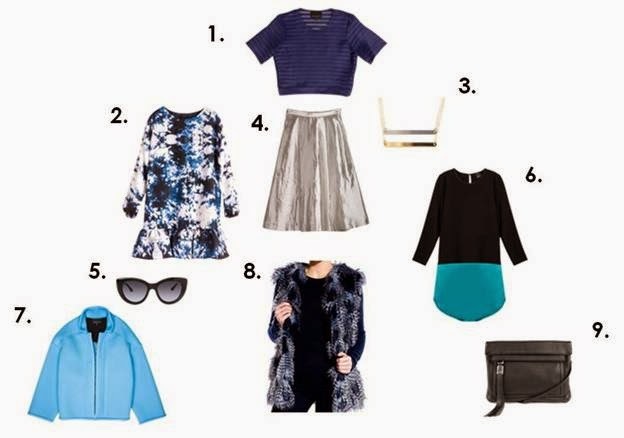 Ditch the traditional sweaters and go for something icy blue chic this year! It would be a Blue Blue Christmas with or without you.